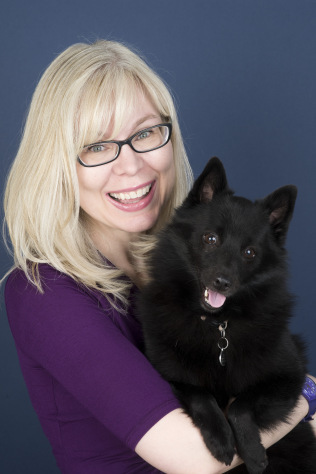 US and Canadian readers, you’re in luck! 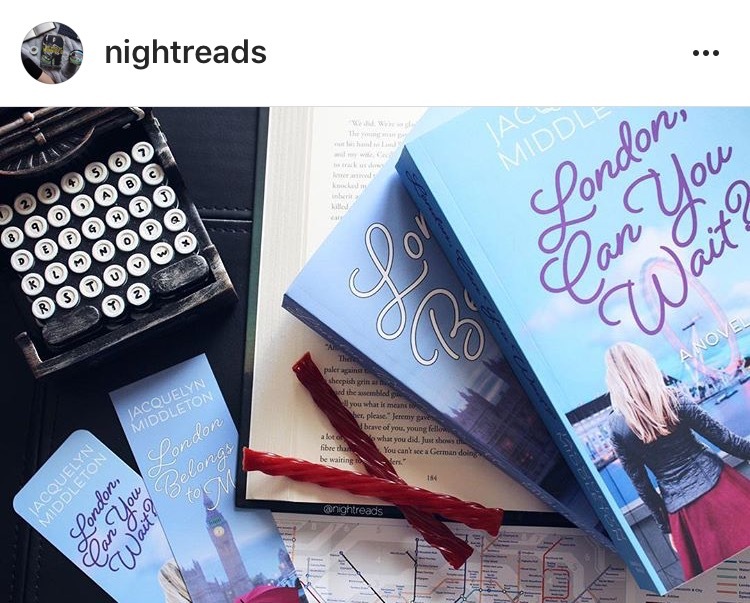 NightReads on Instagram is hosting a special double London Belongs to Me/London, Can You Wait? giveaway for you! Head over to her page now to enter—giveaway closes on December 7/17. GOOD LUCK! This giveaway is not sponsored or associated with Instagram.